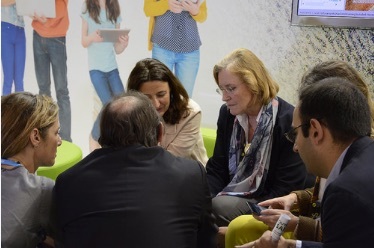 We welcome you to the Library Living Lab, an Open Innovation space in the Public Library for your participation. 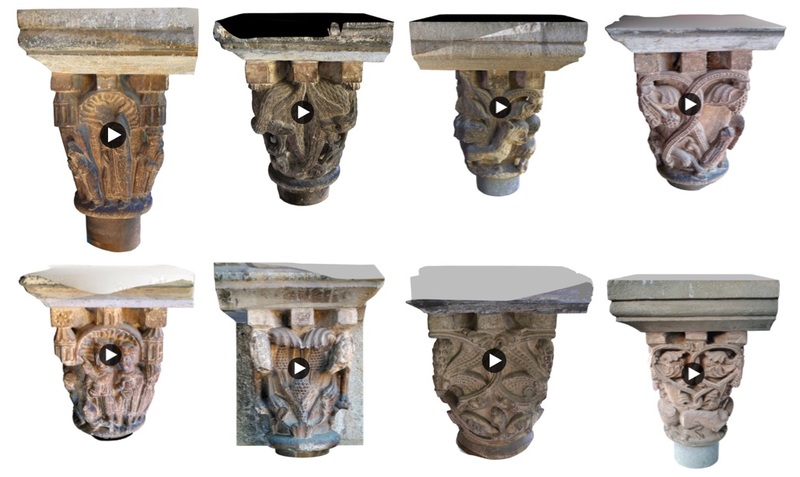 Open science and innovation project in which we will learn to scan in 3D in order to preserve our cultural and historical heritage. Every WEDNESDAY we will present new debates, prototypes and activities to understand and co-create the impact of AI in our future and current society. In this session we will go the MONASTERY to take pictures of the Capitals. In this session we will go for the basics about photogrametry. 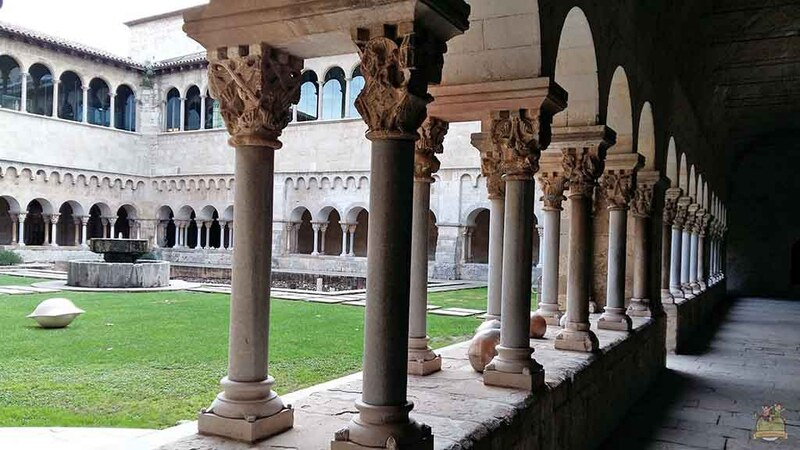 In this activity we will scan the 144+1 Capitals of the Cloister. The Library Living Lab present at the Smart City Expo 2016. 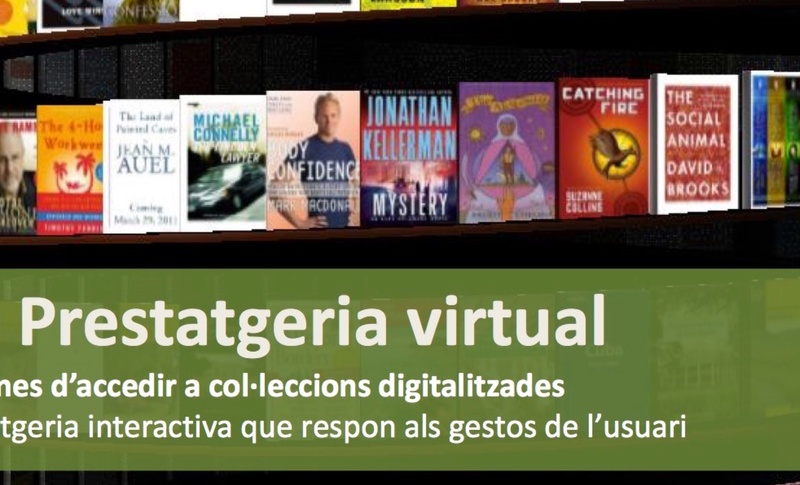 The new collection of Joan Brossa will be decided by the library users. 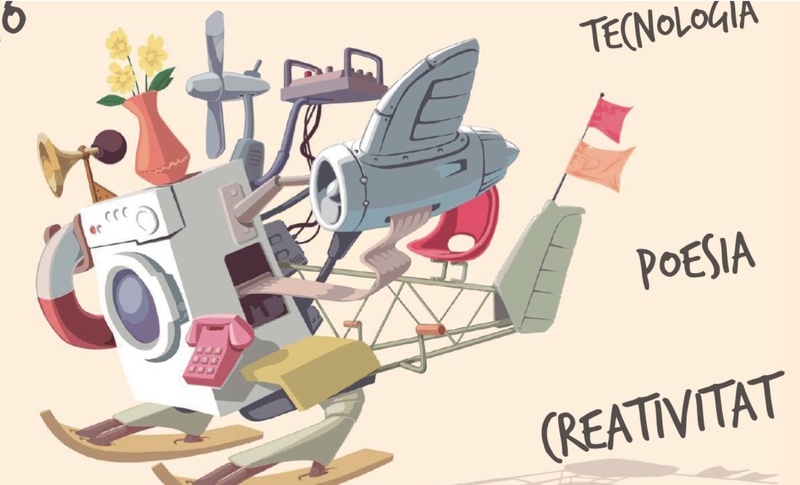 New different uses for old know things help us to feed our creativity. 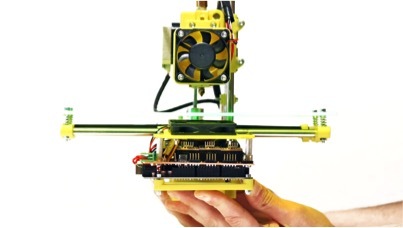 This is a 2 day workshop in which you will learn to print out your own 3D printer. 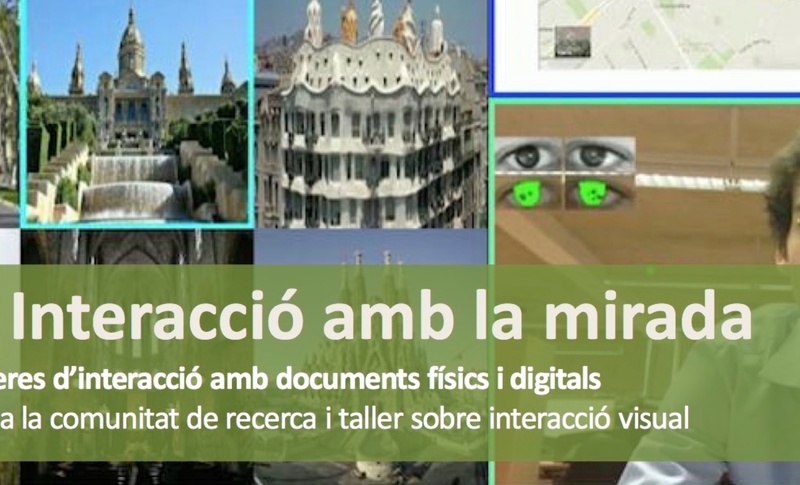 Every 2 Thursdays we visit the digital collections of the most wonderful museums. This workshop is created around a group of library users interested in Educational Apps. Every 15 days, we are learning the foundations of 3D printing. Club 3D: Let’s create a remote controlled F1. Every 15 days, we are building a 3D printed Catamaran. 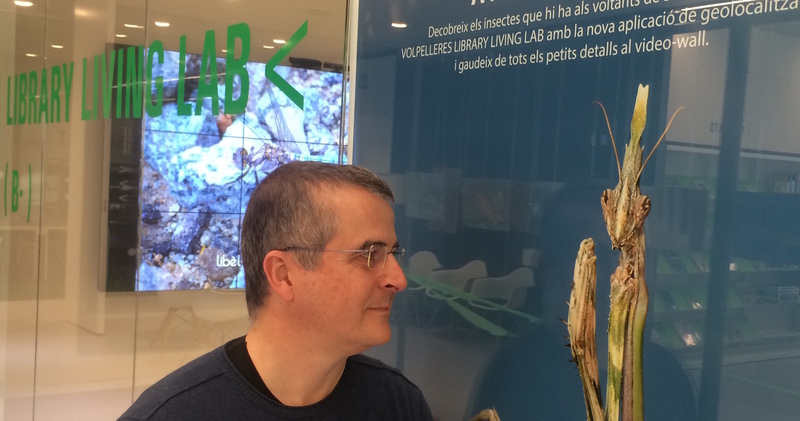 The official inauguration of the Library Living Lab – Barcelona took place on 25th April 2015. Welcome to all the stakeholders! This is a 2 day workshop in which we develop the “Tale time” service of the Public Library, with motion interaction with our own drawn characters. Visualisation of first 20th century scene plays in a virtual recreation of the Gran Teatre del Liceu de Barcelona. 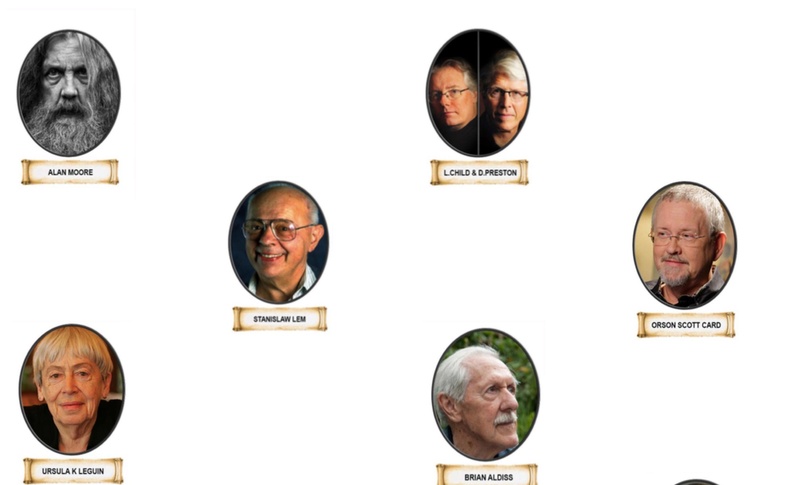 We take the paradigm of Google’s Infinite Library and develop a virtual shelf that can be activated with gestures. We use this Computer Vision Centre prototype with tablets to link virtual contents to physical documents. 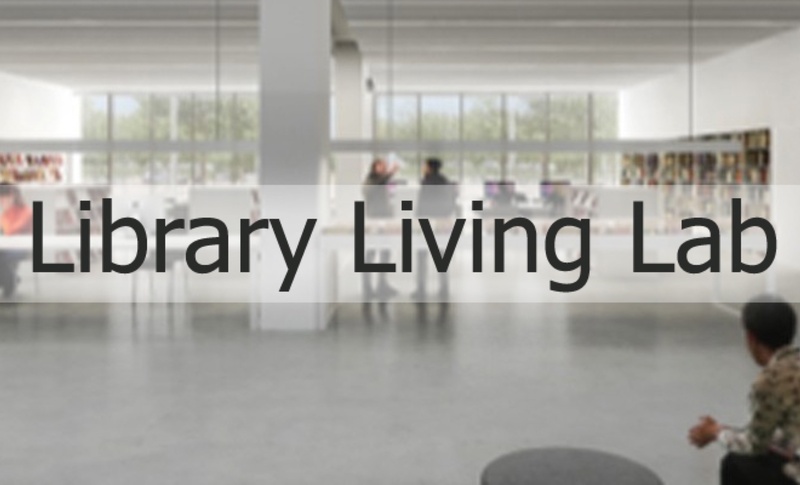 On October 16th 2015 takes place the Presentation of Activities of the Library Living Lab. What is a Living Lab? With Artur Serra. 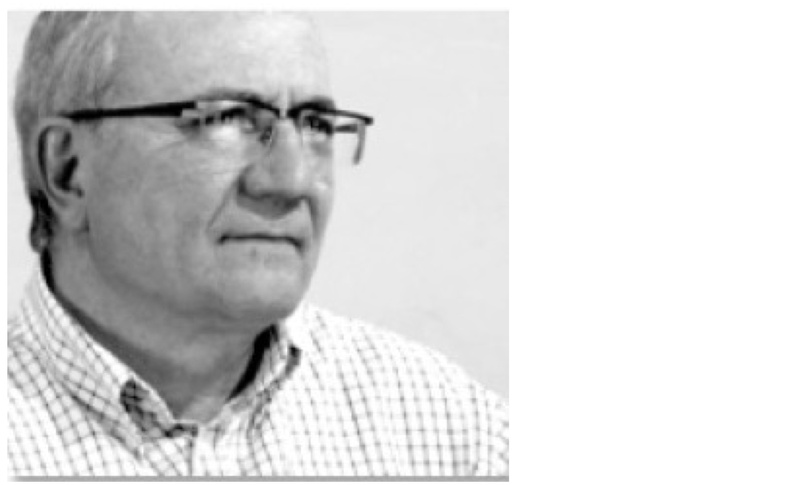 In this Debate Artur Serra will share his views about Living Labs, and what people can learn and how people can take profit from them. In this experiment we aim at getting a better understanding of brain. Thus we can create software applications that behave similarly to humans. 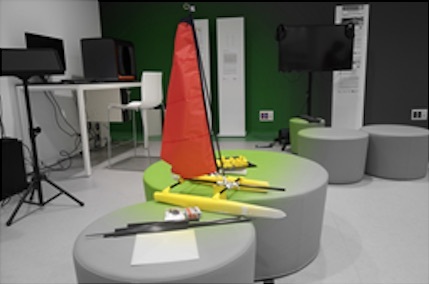 This workshop is created around a group of library users interested sport and tech. We start the sessions of Scientific Dissemination and Sports Performance. In this session we will visit the HD collections of the Rijskmuseum. 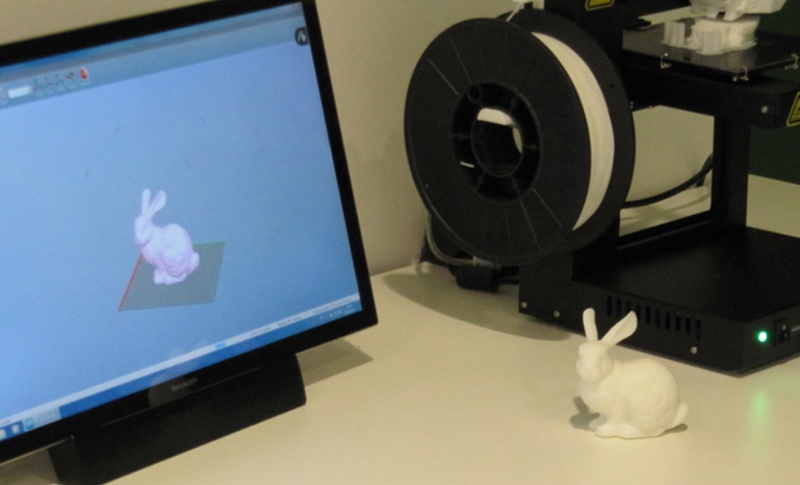 A new session for understanding and practicing the basics of 3D printing. 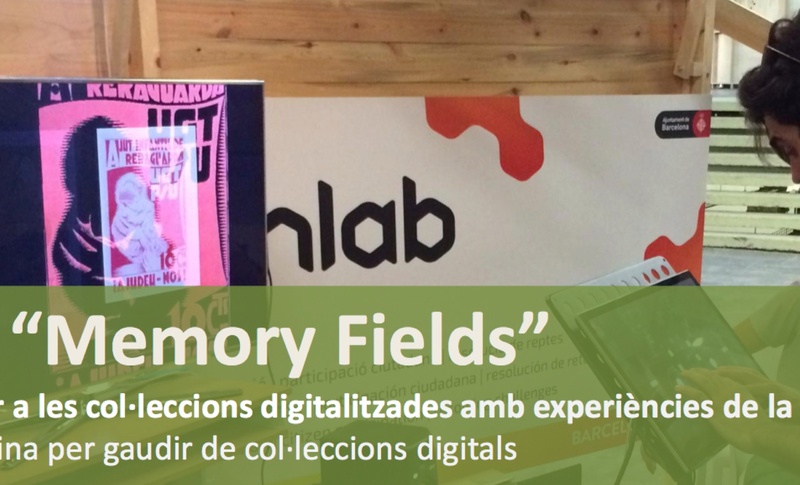 “Memory Fields” is a prototype that helps people to navigate in digital collections using the video DJ paradigm. In this session we will visit the HD collections of the Centro-Centro, Madrid with Kandinsky. In this session we will analyse new case studies. In this session we will visit the HD collections of the National Gallery, London. This activity consists of an experiment that explores the use of our eyes as elements of interaction with the digital objects. In this session we will visit the HD collections of the Guggenheim NY. 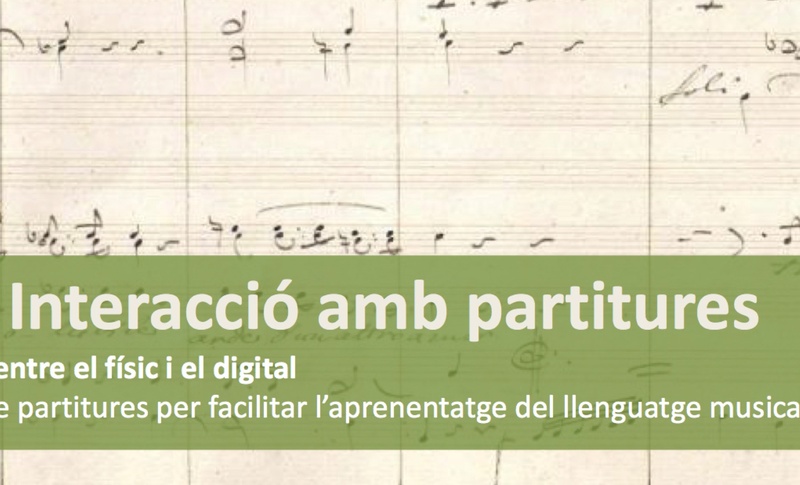 This activity is a 1 hour workshop focused in technological tools for learning musical language. 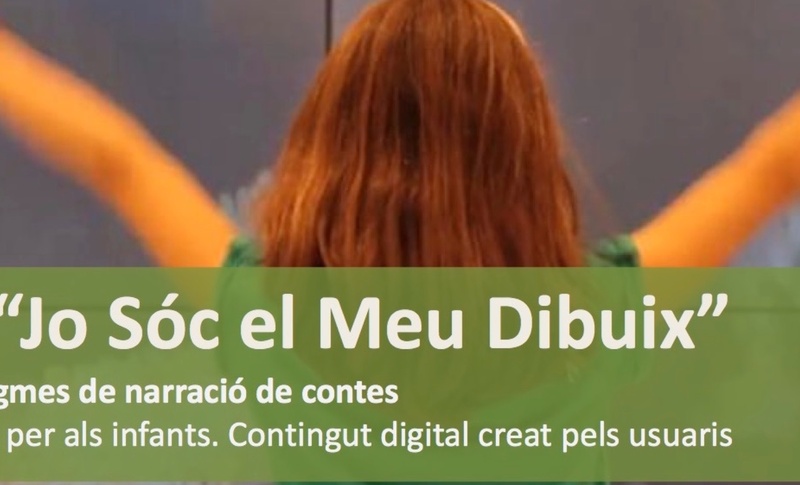 In this session we will visit the HD collections of the Museu Sant Cugat with a Human Avatar. 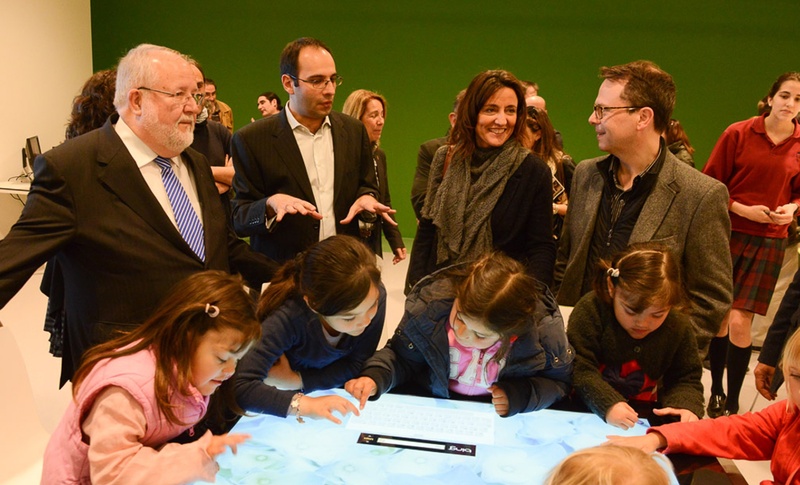 We will navigate in historical collections with the Memory Field interface: high format images and tactile interaction. This scientific experiment explores the how our eyes move when reading in order to remember numbers. 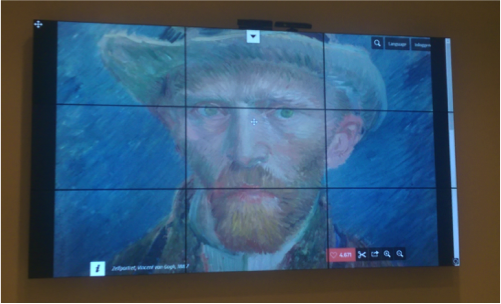 In this session we will visit the HD collections of the SMK Dinamarca (Denmark Statens Museum for Kunst). 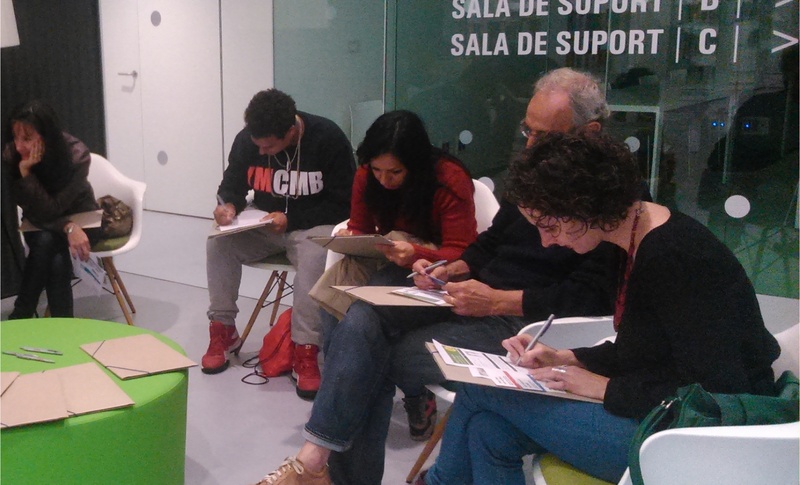 Jose Maria Brea, form the Escuela de Memoria will teach us to improve our memory skills. 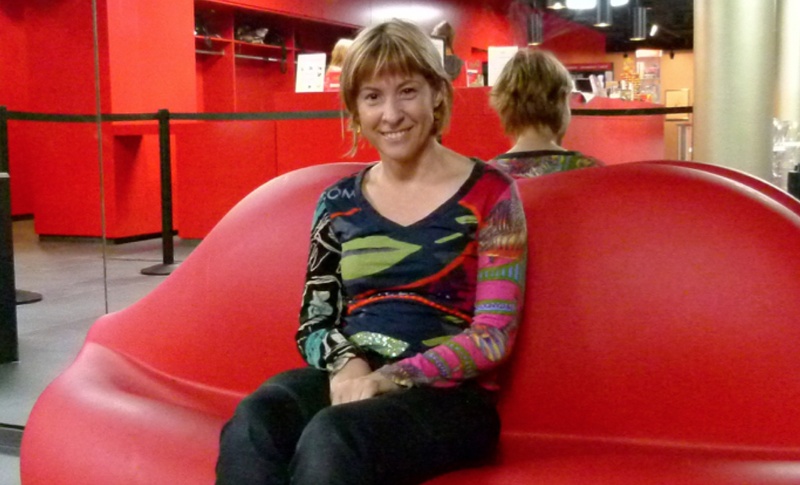 Creativity, Technology and Disability: Pili Egea. The writer women will explain us how technology helped her with the cerebral palsy she has since her childhood. In this session we will visit the HD collections of the #MuseumWeek on Twitter. We start today with he Formula 1. We will identify the materials and we will learn how to set up printer. Hands on! More info about Let's create a remote controlled F1: 01 April, 2016 Club 3D: Let’s create a remote controlled F1. Every 15 days, we are learning the foundations of 3D printing. Each 15 days, we create a remote controlled DRONE in 3D. Hands on! More info about Let's make a Drone: 01 April, 2016 Club 3D: Let’s Make a Drone Every 15 days, we are learning the foundations of 3D printing. In this session we will visit the HD collections of Nam June Paik – Video art, SAAM, Washington. We start today with he Formula 1. We will identify the materials and we will learn how to set up printer. Hands on! Each 15 days, we create a remote controlled DRONE in 3D. Hands on! 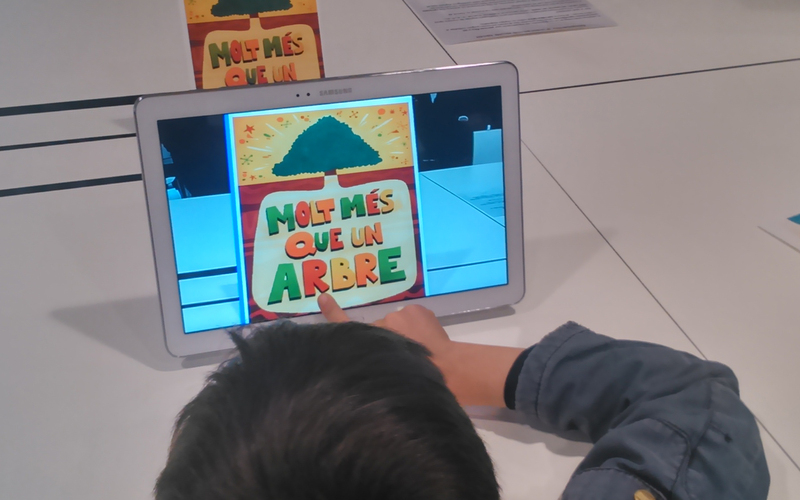 To celebrate the Sant Jordi’s day, we propose the new Computer Vision Centre prototype of interactive posters. 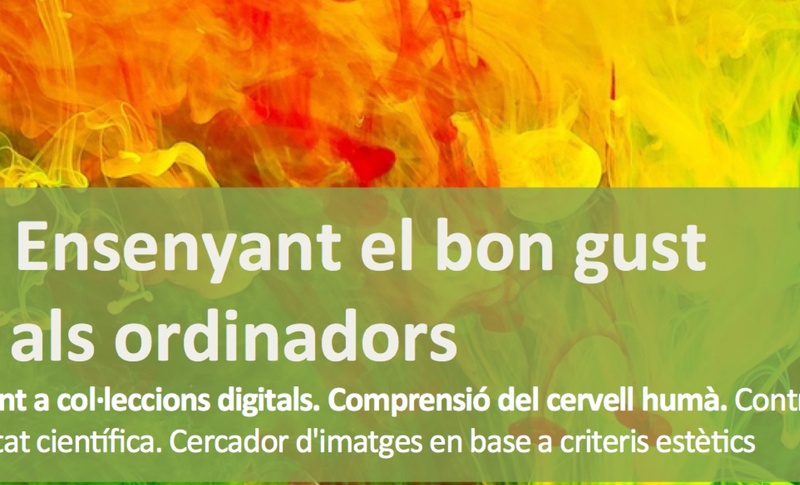 In this session we will visit the HD collections of the MNAC, Catalunya. 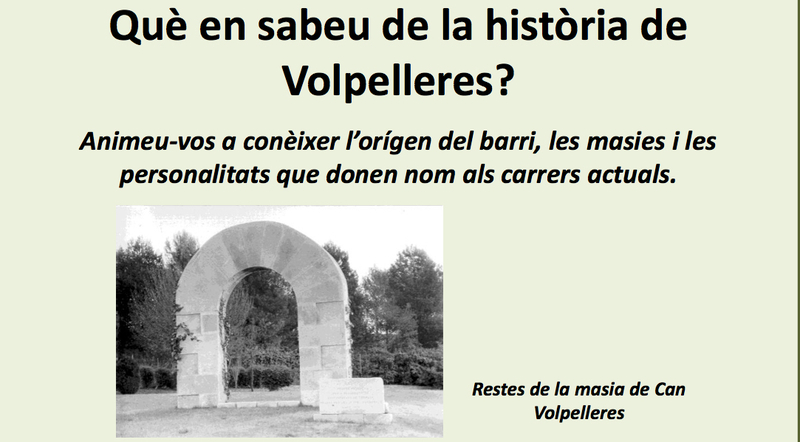 Dia Internacional dels Museus, xarxa ICOM. We study Pieter Brueghel el Vell. 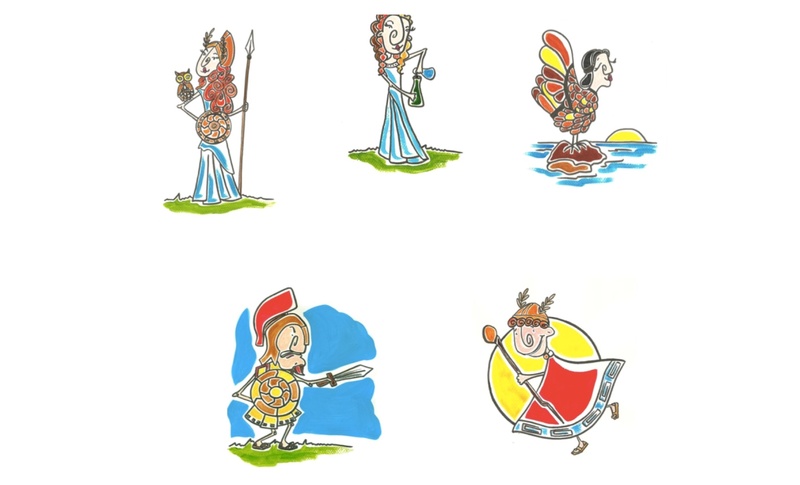 Casals artístics infantils. The prototype of Computer Vision Center interactive posters will help the attendants to the Mithology workshop. The CVC Interactive posters will help us celebrate the Day of the Sport in the Volpelleres neighbourhood. Galician Poetry: Narratives in the Video Wall. Galician poems to explore the different ways of positioning the visual information in the video wall. 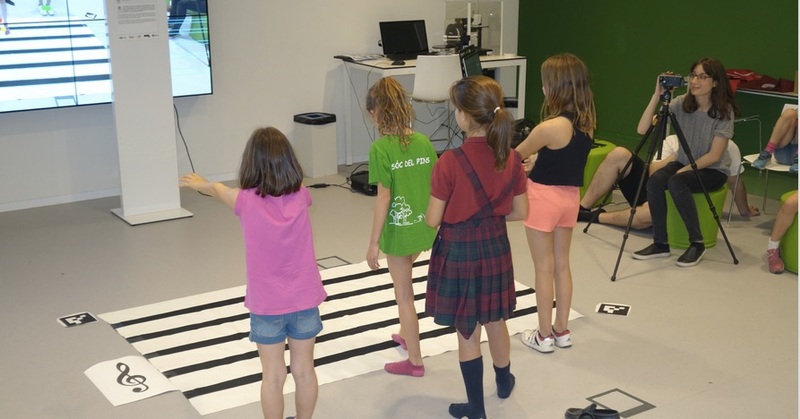 We collaborate with the Escola de Música de Sant Cugat in a novel prototype for learning music using the body motion. 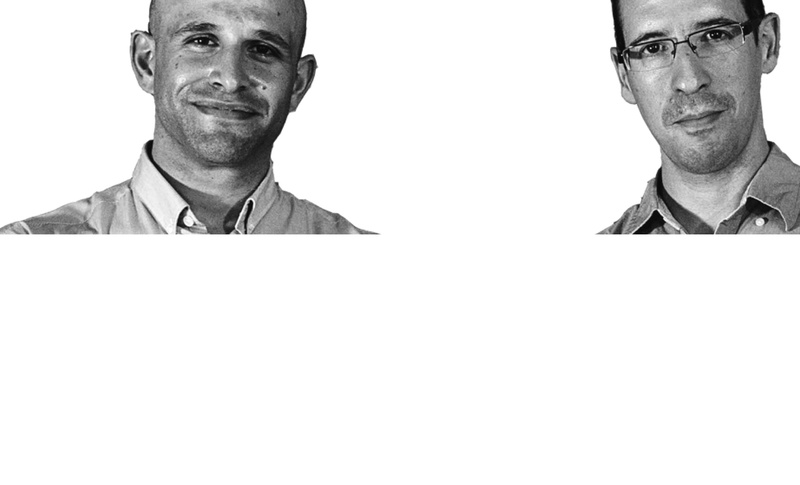 ExperimentAI 01: Open Debate: What are exactly Artificial Intelligence and Computer Vision?